Come! Have your FREE gift in the form of NSF Security Remover! This free gift is the Demo Version of Securase software. Though this version of our software is shareware, still it is functional and using it, you can fully understand the working process of our tool and its efficiency in removing local access protection from NSF databases. If you Download NSF Security Remover Demo Version, we provide you a sample protected NSF database, which is already present in the demo version of the software. 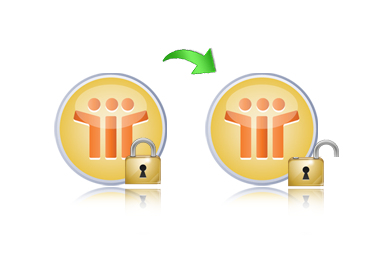 Using demo, you can check the process by removing the NSF security from this sample Lotus Notes database. Securase software will be useful for you in the scenario where your Lotus Notes NSF database is protected and the database has local access protection and you are not authorized to�access it locally.